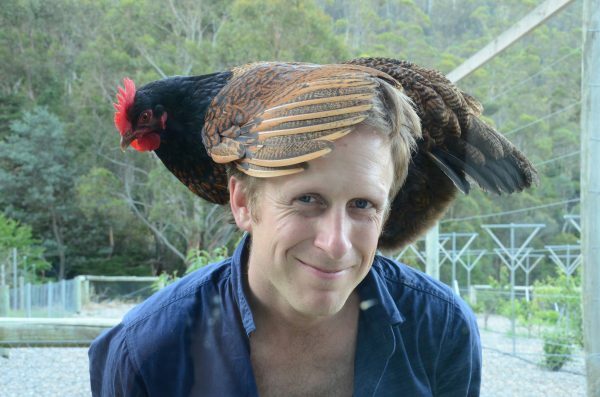 Ben Walter is a writer of lyrical and experimental fiction who has been widely published in Australian journals, including Meanjin, Overland, Island, Southerly, Griffith Review and The Lifted Brow. He has twice been shortlisted in the Tasmanian Premier’s Literary Prizes, and guest-edited Overland’s special anti-/dis-/un-Australian fiction issue. Read Ben’s interview with Tincture Journal in 2014.